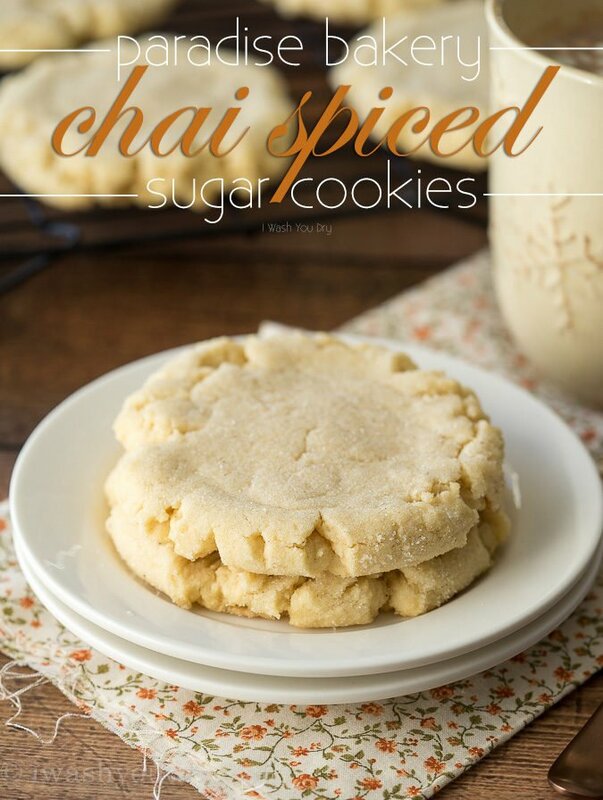 I’m seriously pumped about these Chai Spiced Bakery Sugar Cookies! Pretty sure these are the BEST sugar cookies I have ever made. If you’re familiar with the sugar cookies at Paradise Bakery, then you know what type of sugar cookies I’m talking about. 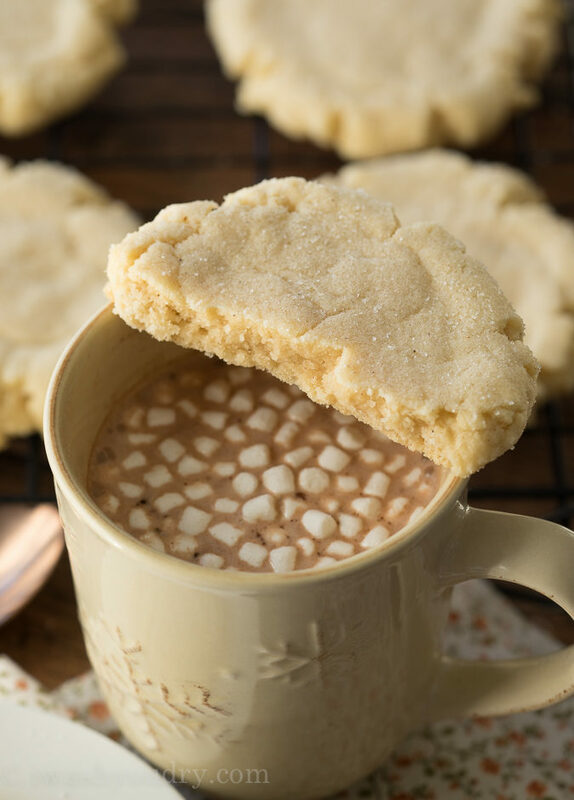 Soft and fluffy, buttery and the most delicious melt in your mouth cookies. 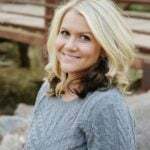 I remember a few years ago when we lived in Arizona and I was without a car, due to a car accident I was in. I was craving these cookies something fierce, so I put my babies in my bike stroller, attached it to my bike and took off for Paradise Bakery that was 4 miles away. I pulled up to the small bakery with a smile on my face. These cookies are completely worth all the extra calories I had to burn just to get there. If you’ve ever rode a bike with two hefty toddlers behind you, it’s a workout. 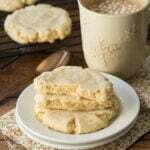 So the other day I stumbled upon this recipe for the coveted Paradise Bakery sugar cookies. This lady found the recipe for the real deal cookies in the newspaper, so I decided to give it a whirl. These cookies are seriously the BEST. I added my favorite touch of chai spices to the mix to make them even better. Obsessed. 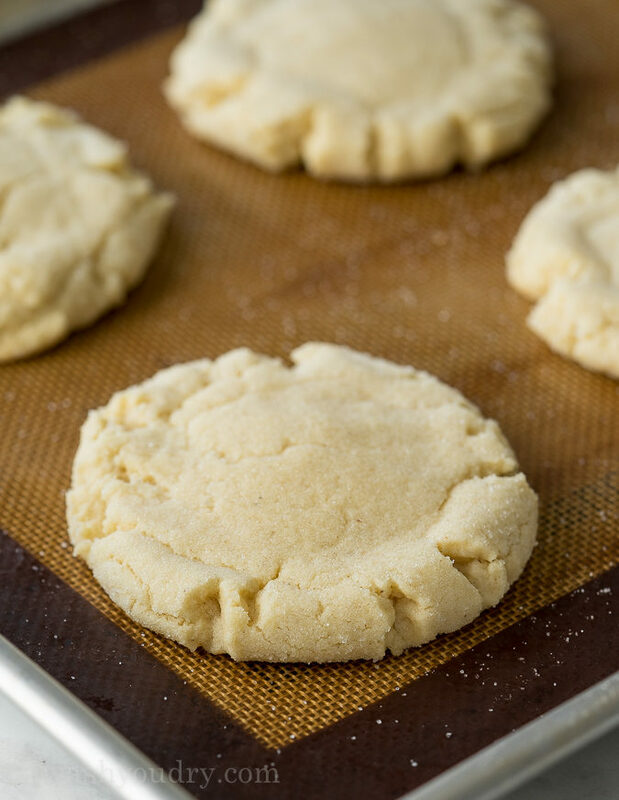 There are a few key things to keep in mind when baking these sugar cookies. 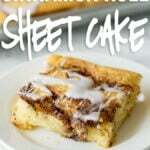 Use cake flour instead of all purpose flour. Don’t over bake your cookies, they are supposed to be very pale in color. Use extreme will power to not eat them all in one sitting. These cookies are soft, buttery tasting with just the right hint of chai spices. 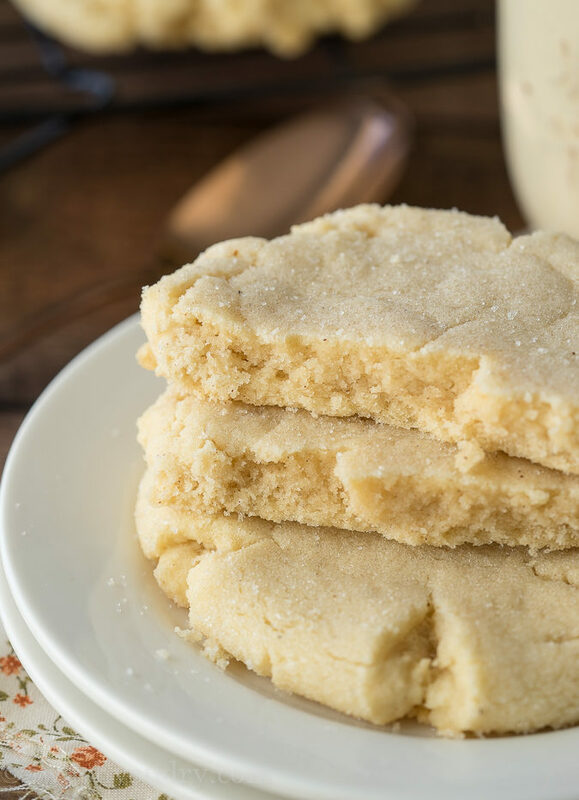 Now you don’t need to ride your bike or drive to the bakery for that sugar cookie fix. 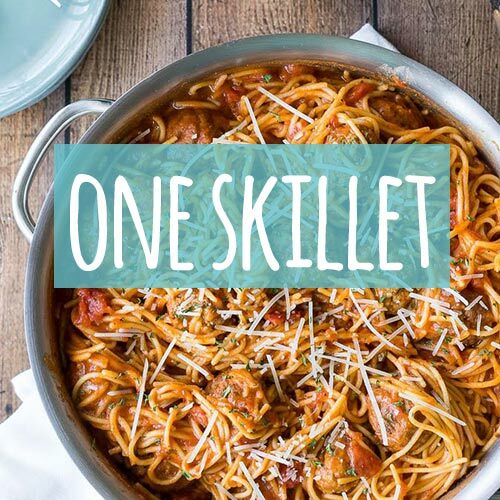 You can achieve it in your own kitchen! Get on it! Make these cookies! 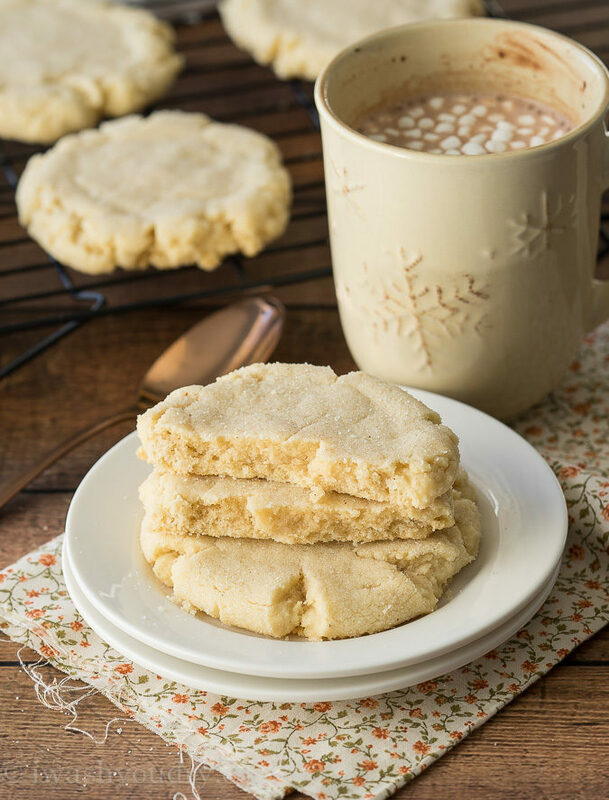 These Chai Spiced Baker Sugar Cookies are soft and fluffy, buttery and the most delicious melt in your mouth cookies. Preheat oven to 375 degrees F. Line a large baking sheet with parchment paper or a silicone baking mat. 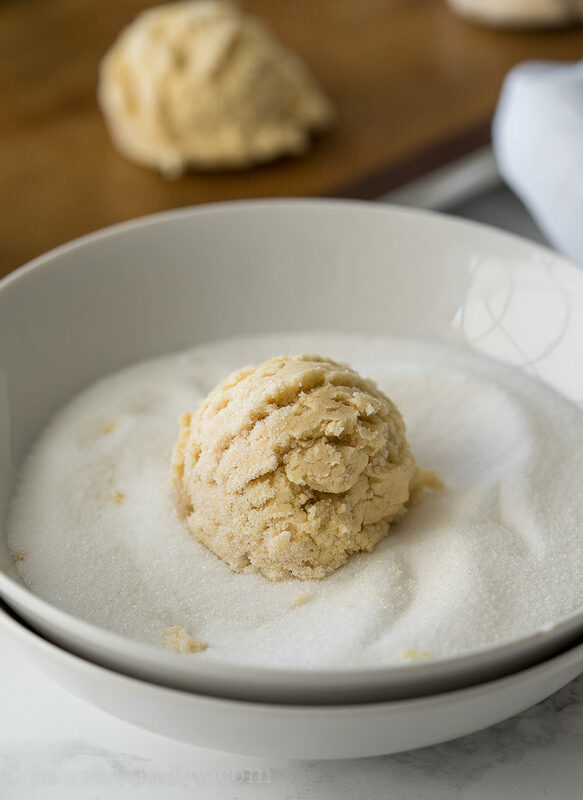 Combine 1 cup sugar, powdered sugar and Crisco baking sticks in the bowl of your stand mixer fitted with the paddle attachment and beat for 30 seconds on low to combine, then increase speed to medium and beat for 3 minutes, until light and fluffy. Slowly add in the egg and vanilla extract while beating. Scraping down the sides of the bowl when necessary. 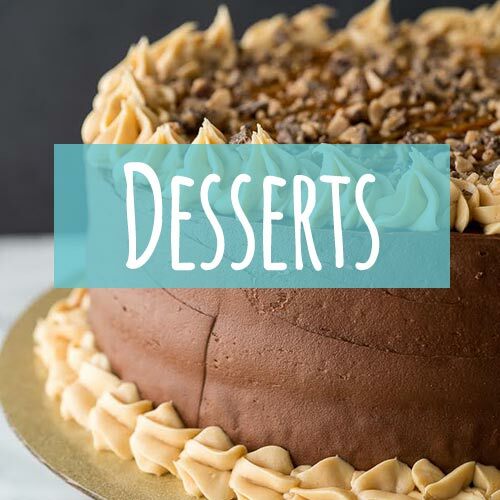 Combine the cake flour, baking soda, baking powder, ground ginger, ground cinnamon, ground cardamom, ground cloves and salt in a large bowl and whisk to combine. Gradually add the dry ingredients to the mixing bowl until dough forms, DO NOT OVER MIX. 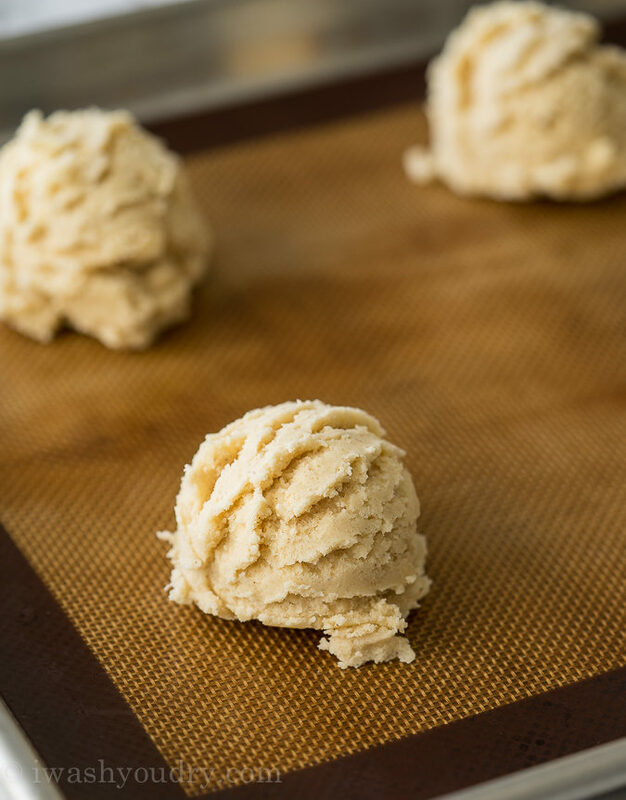 Use an ice cream scoop, or gather about 1/4 cup of dough into a ball and then roll in the remaining granulated sugar. Place on the baking sheet spaced about 2 to 3 inches apart. Use the palm of your hand to slightly flatten. Bake for 9 to 10 minutes, cookies will still be pale in color. 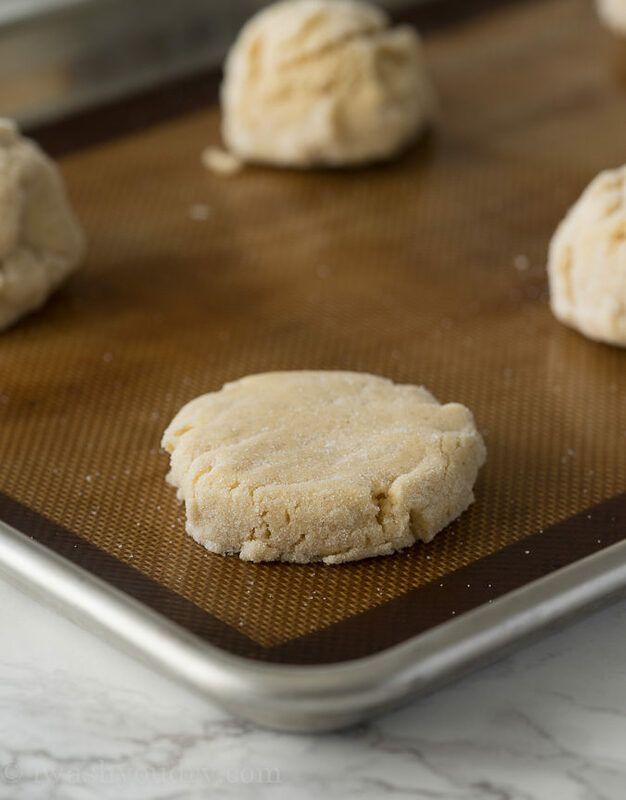 Remove from oven and let cool on baking sheet for about 3 to 5 minutes before placing on a cooling rack to finish cooling. 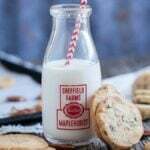 Store cookies in an airtight container. Enjoy! Not a fan of Chai. 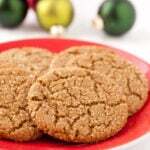 If I wanted to make the original cookies (without the Chai spices), what would I change in your recipe. Thanks for getting back to me – I can’t tolerate shortening. Can I swap out shortening for butter? You could, but it won’t give you the same results as I got. I would refrigerate your cookie dough for a few hours after it’s made before you bake the cookies.